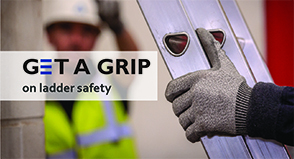 Developed by the industry body for ladders and containing a foreword from the Health & Safety Executive, you don’t know ladders until you know the Ladder Association code of practice. The Code of Practice is a guide to the safe and effective use of portable ladders and stepladders, useful for any ladder users or specifiers. It is available for just £5 from our online shop. Although a standalone document for users, employers, and health and safety professionals, the Code of Practice is not intended to replace training. 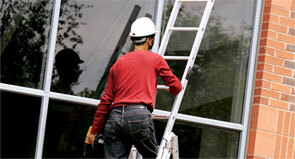 It is a supplementary resource for delegates who have attended Ladder Association training courses. The Ladder Association has a nationally accredited training scheme for users, inspectors, supervisors and managers which can only be obtained through Ladder Association approved training centres.